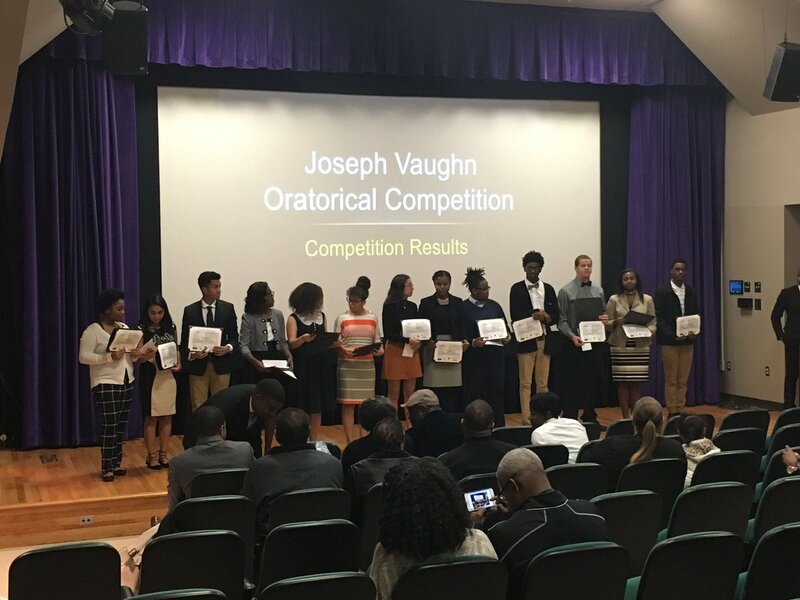 Furman University, Traveler's Rest, South Carolina - Our 2017 Joseph Vaughn Oratorical Competition was held on this past Saturday (February 18th) at Furman University. The thirteen (13) finalists competed with seven minutes orations on the topic of “Hope, Harmony, Humanity: Are They Still Relevant in Contemporary America?”. AGF recorded the final round on twitter's periscope feed and the re-broadcast will be available on our account until the end of this month.